Texas Southern’s 2018 football schedule is out. See who the Tigers will play for homecoming and much more. 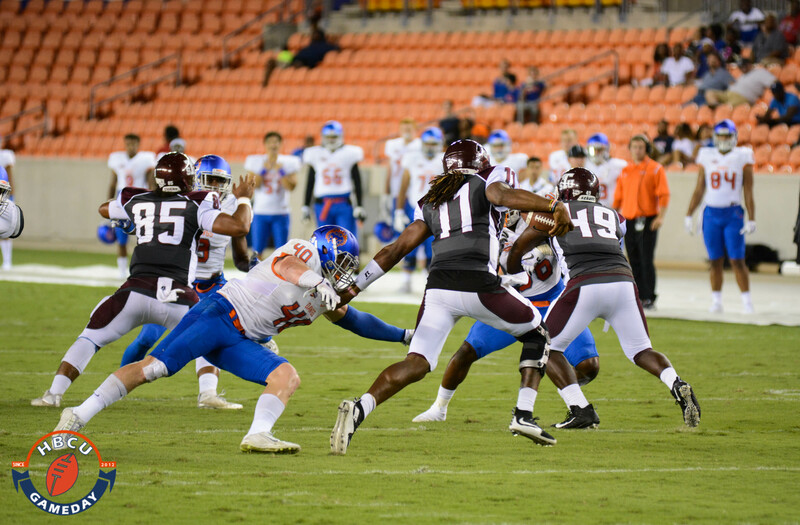 The Texas Southern University Tigers released their football schedule for the 2018 season. The Tigers finished the 2017 season with an overall record of 2-9. They have a total of 11 games with seven of those games being conference matchups. They also have five home games. The Tigers will open up the season with their first-ever matchup with the University of Texas of the Permian Basin Falcons on September 1st. The next three game are nonconference away games with Texas State, Alcorn State and the University of Houston respectively. October 6th will be the first conference matchup of the season against Alabama A&M at the Tigers home stadium. October 20th is the Inaugural State Fair Showdown against Southern that will be held at the Cotton Bowl Stadium in Dallas, Texas. The week after will be the Tigers Homecoming game against the Mississippi Valley State University Devils. The Tigers will close out the season in an away game against Prairie View A&M University, Thanksgiving weekend, on November 24th.